Alaskans know how to eat. 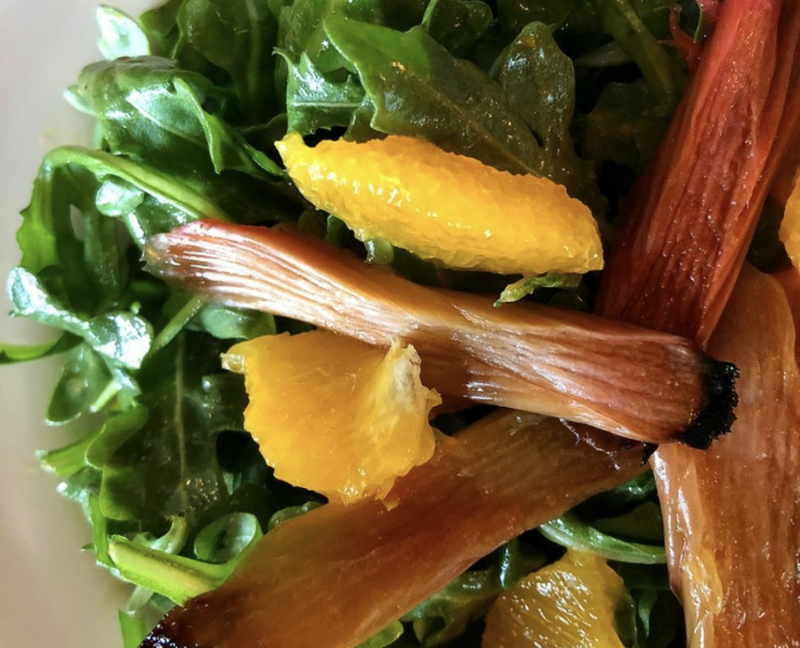 Find another place where people are better at DIY food (hunting it, fishing it, picking it; schlepping it on airplanes, ATVs, snow machines, kayaks, in backpacks; butchering it, cleaning it, smoking it, freezing it, preserving it, making it better at home). You can't. 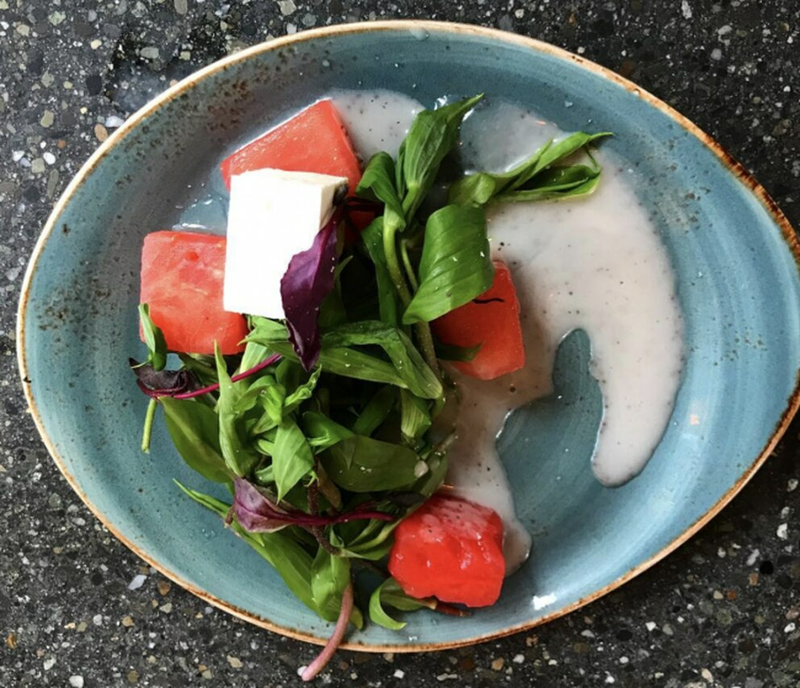 To eat at our tables is to understand our culture.This newsletter is a place for all things Alaska food. Send your feedback, Alaska food ideas and questions! 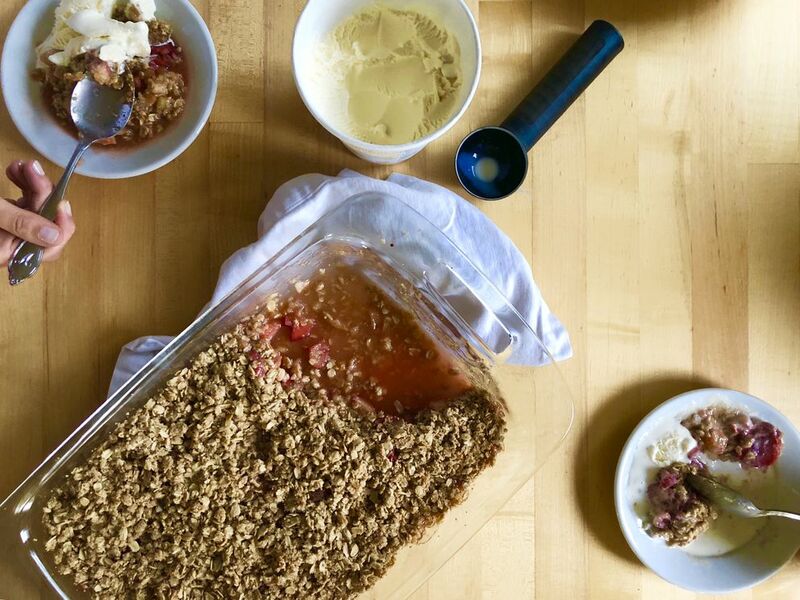 I'm writing this newsletter sunburned and bug-bitten from a holiday out at our cabin, where I made rhubarb crisp for the third time in a week, honing a pretty universal recipe for one of Alaska's favorite summertime desserts. The result: a choose-your-own adventure crisp-making guide, with more possible variations than I can count, that you can make at home, at the cabin, and over a campfire. Because it's high summer and that's where we're all cooking right now. I don't know about you, but my rhubarb plant is a feed-me-Seymour size. 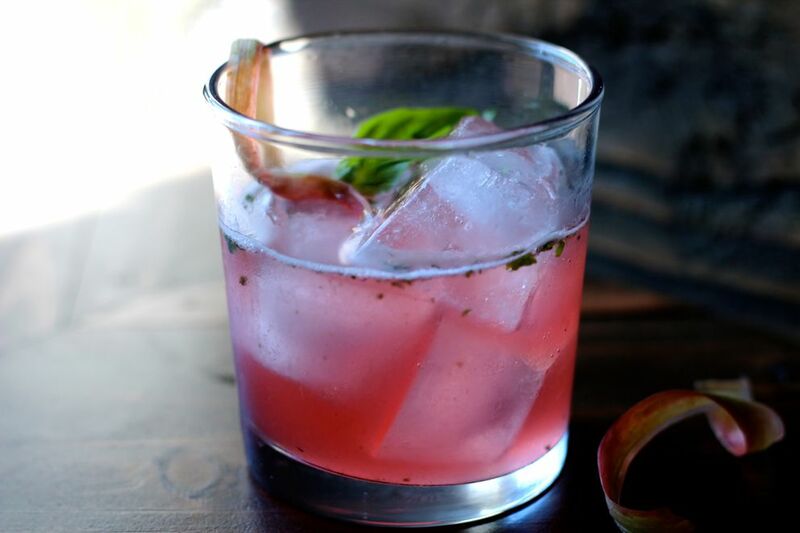 So aside from crisp, you might be in the market for this really beautiful rhubarb-basil cocktail Maya Wilson is writing about this week. Also, hot news: Alaska's ah-mazing strawberries are finally getting ripe and you can find some at farmer's markets if you get there early. Steve Edwards has all the tips, plus other market news. Please send me your Alaska food questions and ideas or help me test recipes! Here's wishing you don't get too much sand in your crisp at fish camp. Thanks for reading. Catch up on previous newsletters (about gin cocktails and sourdough pancakes!) here.